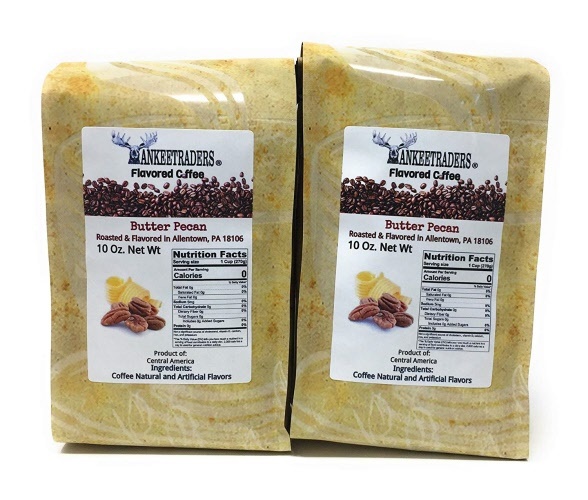 This coffee tastes like southern pecans toasted lightly in a small amount of butter to give them it a buttery taste. The perfect flavored coffee! ICE IT UP WITH THIS CINNAMON, PECAN RUM FLAVORED COFFEE!